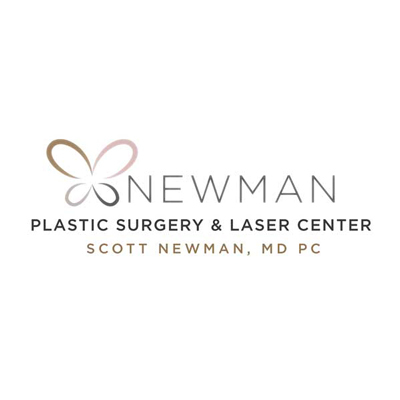 Dr. Newman has performed countless plastic surgery procedures, including Breast Augmentation, Liposuction, Breast Reduction, Face Lifts, Tummy Tucks, Eyelid Surgery, Nose Surgery, Ear Surgery and many more. 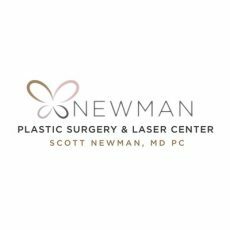 Regardless of the procedure, Dr. Newman’s Plastic Surgery & Laser Center guarantees to give you the best results possible. Contact Dr. Newman today for a free consultation.